Former Air Force Chief Master Sgt. Hector Soler has been sentenced in a drunken-driving case. An Air Force chief master sergeant was sentenced to up to six years in prison after pleading guilty to a 2016 drunken driving death. 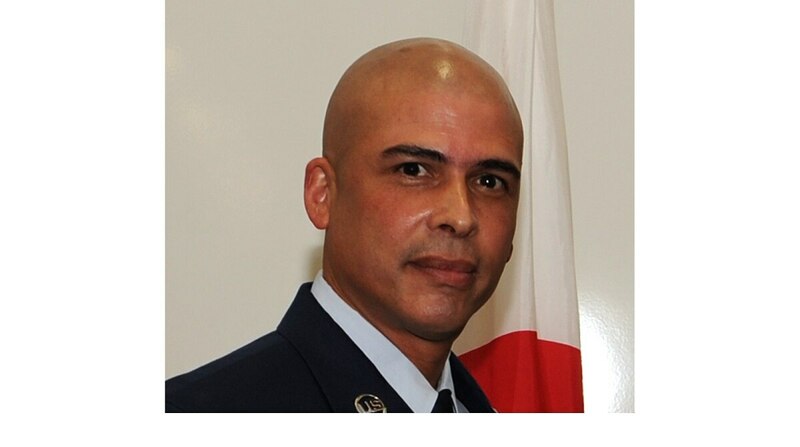 Hector Soler, the former security forces manager for the 4th Security Forces Squadron, was charged with killing a teenager while Soler was driving drunk in December 2016, Air Force Times reported at the time. Soler, who was stationed at Seymour Johnson Air Force Base in North Carolina, retired as a senior master sergeant in August 2017. The Goldsboro News-Argus reported that Soler was sentenced on Wednesday in the death of 17-year-old Johny Watson. Hector Soler, who is accused of killing a teenager while driving drunk last year, retired in August at a reduced rank. Watson died several days after the incident, in which Soler crashed into the back of Watson’s Jeep, the newspaper reported. According to court records, Soler’s blood-alcohol content was 0.16. In North Carolina, it’s illegal to drive a vehicle with an alcohol content of 0.08 or higher. Squadron Commander Maj. Gilbert Wyche was relieved of his command a few weeks later. Soler pleaded guilty to the charges of death by motor vehicle and driving while intoxicated, resulting in a sentence of 51 to 74 months in prison. According to the Goldsboro News-Argus, Soler apologized to Watson’s family.